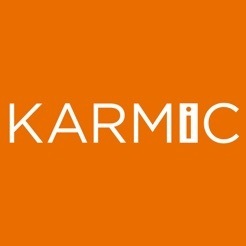 Karmic is a community of people who live by the code that what you do comes back to you. 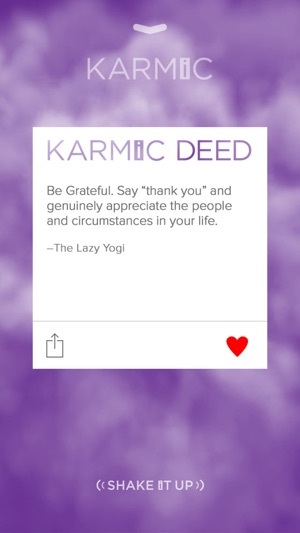 As a mobile application, Karmic is there to inspire, prompt and remind users to be mindful of oneself and show kindness to those they encounter during their day, everyday. 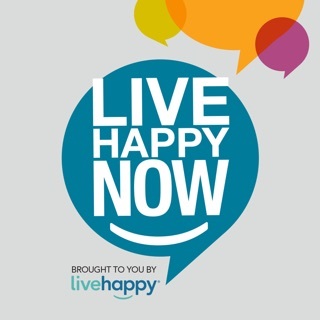 Get Inspired: Shake the phone to get a good deed, an inspirational quote or a charitable event to participate in. Want another option? Shake again. Feel Good: Complete the good deed and earn points. 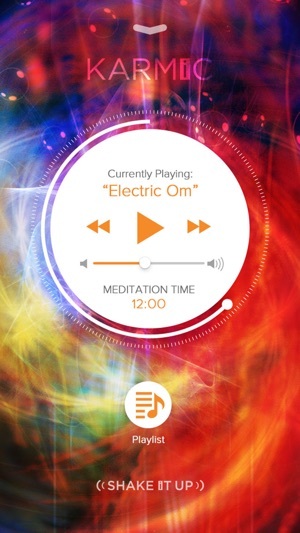 This positive feedback will brighten your home screen in the app with color, movement and light. This is your Karmic Aura and doing good keeps it growing. 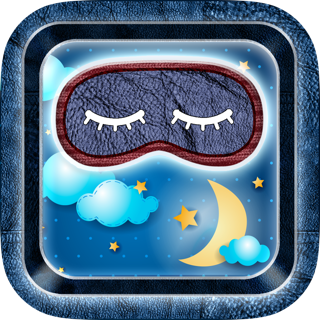 Extra Motivation: De-stress with a 2 to 15 minute meditation because doing good includes taking care of yourself. 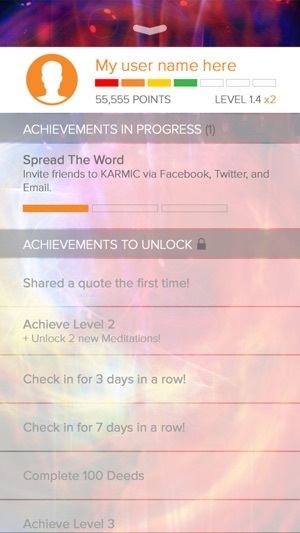 Earn points toward your Karmic Aura. 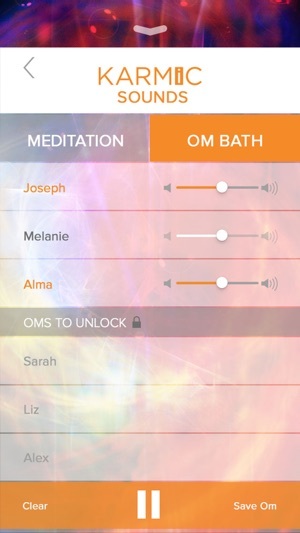 Keep On The Path: If your Karmic Aura begins to fade from inactivity, the app reminds you to smile, which will slow your heart, reduce stress, improve your mood and relax the 300 muscles in your face so you can get back on the Karmic path of doing good and feeling good. 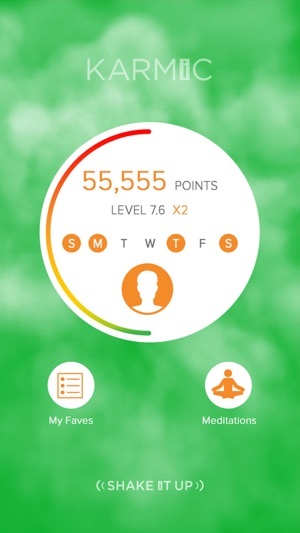 This app is unlike other apps because the points you accumulate are directly related to your cognizant performance of good deeds per day. I think this is inspirational especially in a time where so much violence and hate exists between people, and our war time society has many people stuck in that mindset.